Get deep insight into the health and performance of your Oracle NoSQL implementations, in QA as well as in production, and perform rapid troubleshooting of issues before users are affected. Check the availability, performance and operational status of key components of the storage node and its managed services, including replication nodes and admin instances. 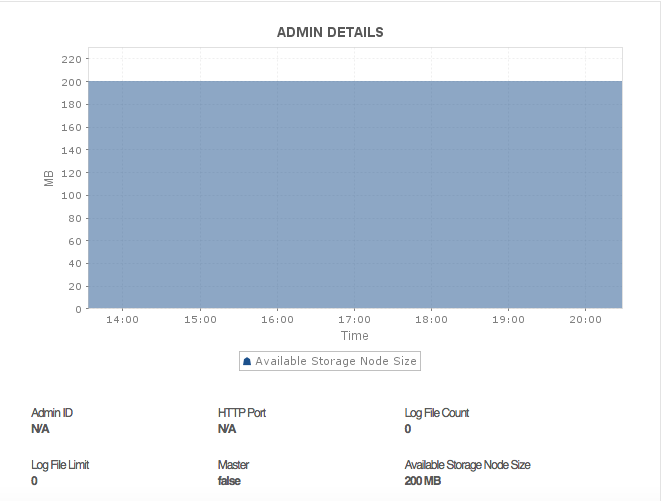 Understand details of the admin instances such as available storage node size, log file count, log file limit, etc. Oracle NoSQL can end up consuming a lot of memory and cause application performance issues if your RAM is not sufficient. 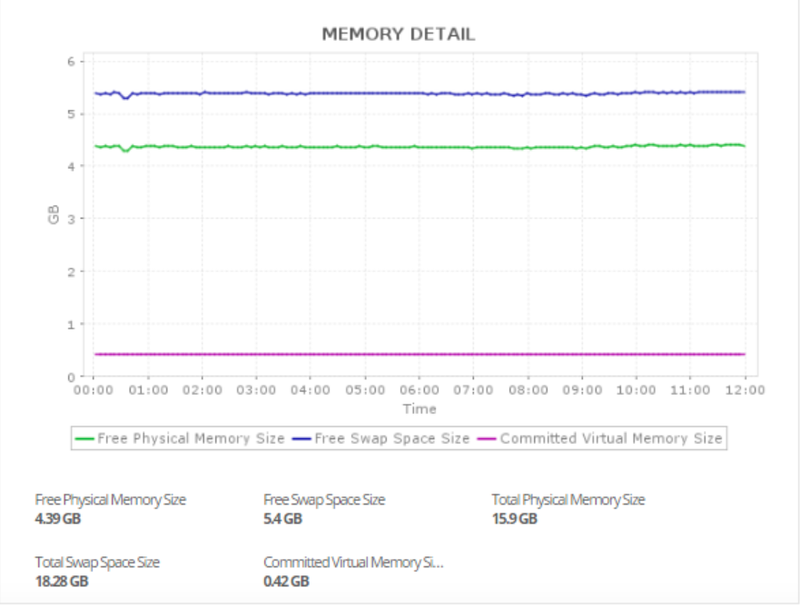 With Applications Manager, you can closely monitor the memory consumption of your applications running on Oracle NoSQL and understand KPIs such as 'free physical memory', 'total physical memory size', 'free swap space size', and 'committed virtual memory size'. Get notified of low available memory, take steps to tune the memory size and avoid out-of-memory problems at any cost. Get details about the operational metrics of replication nodes such as latency, throughput, size of cache, replication state, etc. Ensure that replication nodes are healthy and performing well. Know information about Oracle NoSQL threads with metrics such as daemon thread count, live thread count, peak thread count and total started thread count. 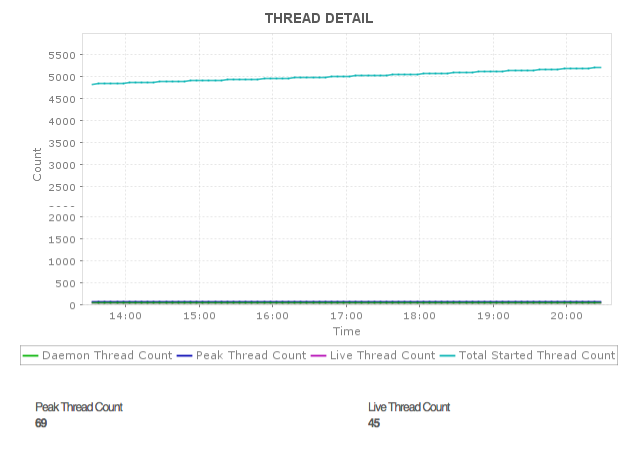 Monitoring trends on threads can help you plan add additional capacity. Get instant notifications when there are performance issues with the components of Oracle NoSQL components such as those caused by user and data loads. Become aware of latency, bottlenecks, and timeouts. Find out which application is causing excessive load. Take remedial actions faster before users are affected.